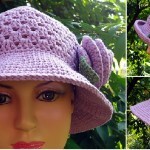 Hello Dear Crocheters and granny square lovers, we have great surprise for you and we hope you will love. 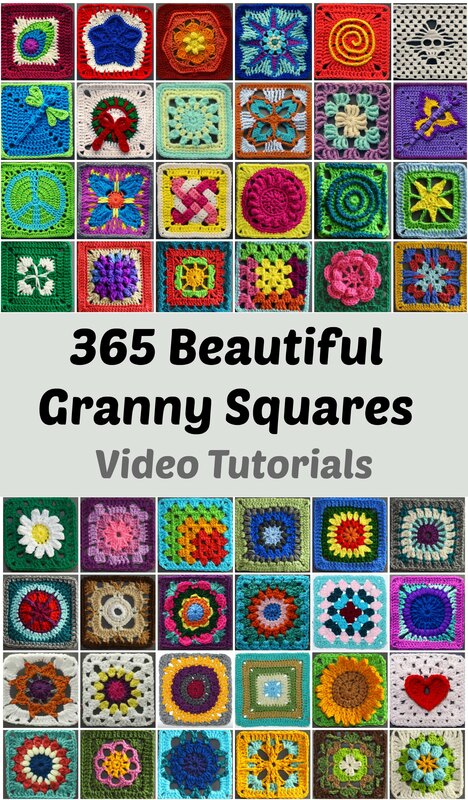 Look at the pictures and you can see only little part of beautiful granny squares there. 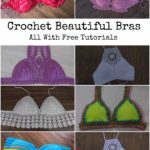 It’s a most huge collection with free video tutorials. 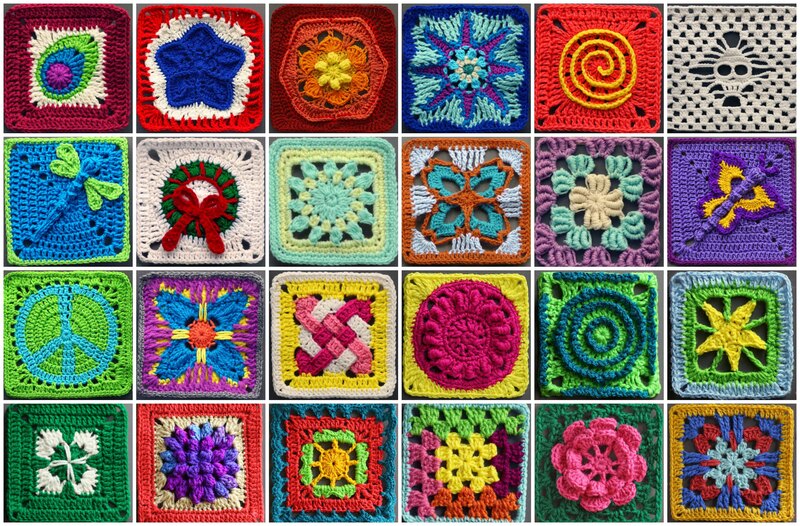 Thanks to author for the toughest work that she has made and for the designers for each granny square. 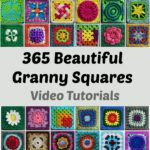 In the video tutorials there is everything explained step by step and I think everything will be understandable for you. 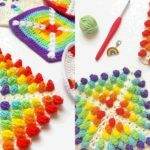 We hope you will love these granny squares and will make many beautiful blankets, bags and etc. 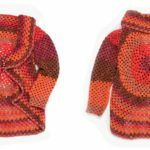 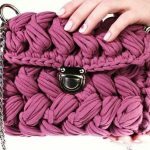 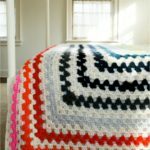 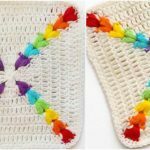 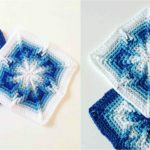 You can start crocheting now and crochet each one in the day and after one year on the same day you will have awesome collection of pretties granny squares. 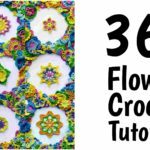 Thanks again to authors, especially author of the video tutorials and good luck to you.